Now that you’re beginning to learn about LTCi, you can probably understand why we feel so passionately about it. Our founder, Maryglenn Boals, has spent her entire career focused on healthcare, insurance and the challenges faced by the aging and disabled. A former licensed nursing home administrator, Maryglenn has been recognized locally and nationally for her work in the field of Aging. Maryglenn is certified by the Corporation for Long Term Care, and has trained with one of the country’s top elder law attorneys. Educated at the University of Northern Iowa, Maryglenn holds a Bachelor of Arts degree and a certificate in Gerontology, and also has completed Master’s level coursework at Arizona State University. 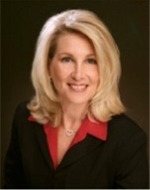 She is licensed in Arizona and several other states. Maryglenn is an active volunteer for several healthcare causes affecting the elderly and disabled. She has personally experienced the extreme demands of providing ongoing care to a loved one, and knows firsthand how critical long-term care coverage can be. At MgBoals & Associates, LLC, we believe long term care planning must be done with family in mind, so it only seems appropriate that we have family working in our agency. That’s why we were delighted when Brian Boals joined the firm in 2012. The son of Maryglenn's husband, Brian is licensed in health, life and long-term care insurance, and has trained with some of the nation’s top experts on issues affecting the elderly. 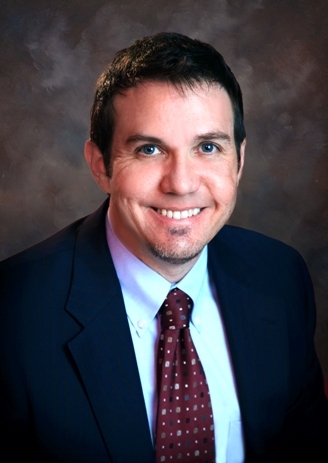 Brian brings 16 years of experience to custom-matching client needs with optimal solutions that help drive financial and business success, and he is eager to utilize his expertise as more smart consumers begin their LTCi education. He is a native Arizonan and earned his Bachelor’s degree from Northern Arizona University. If you are interested in learning more about the stunning images of the American Southwest featured throughout the website, they are the creative product of photographer Adam Schallau.